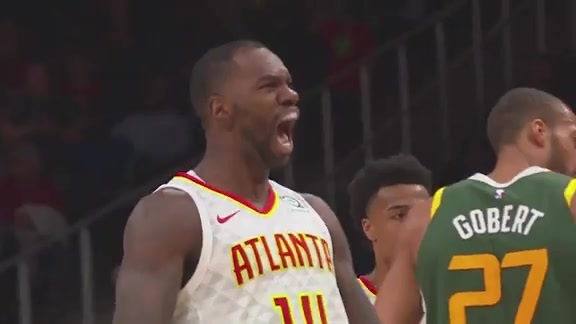 Atlanta Hawks forward Taurean Prince sustained a left ankle injury during the fourth quarter of last night’s contest vs. Golden State. A magnetic resonance imaging (MRI) performed today at the Emory Sports Medicine Complex revealed a ligament sprain, bone bruise and associated soft tissue inflammation. He’ll be re-evaluated in approximately three weeks and his status will be updated as appropriate.